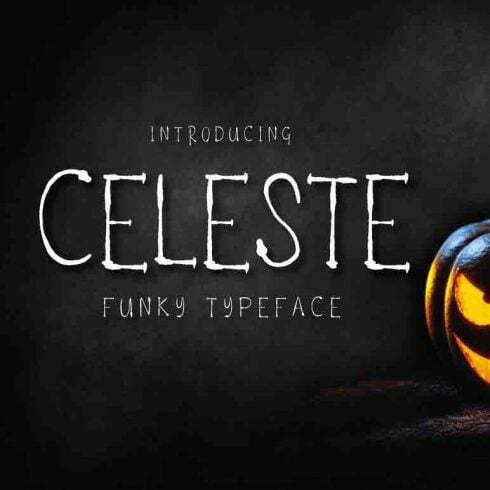 Celeste OTF is a funky, creative, relaxed typeface great for invitations, logos, or anytime you need something funky. Capital and lowercase characters included along with multilingual support. Celeste Font can be used for personal or commercial projects, in logos, on items for purchase with unlimited sales. Font is a visual representation of written text. It might often be defined as a design of a collection of characters. With different shapes, point sizes, font weight, and shade, fonts establish the appearance of design. Single font is usually priced in the range of $7 to $100 with respect to the marketplace and creator. There are 5 major types of fonts. Serifs are more classic, you can recognize them via tiny lines attached to letters. Sans-Serif fonts are a newer type, and characters don’t have tiny “feet” . Slab-serif fonts are generally blocky and massive, they contribute substance to the style and design. Scripts resemble hand writing while having interconnected letters. Stencil fonts are recognized by rounded boundaries and thin strokes, rely on them to produce a creative statement. What Exactly Are Web Font Packs and How Much Will They Cost You? Font bundle deals are the desired offers for pro graphic designers. A bundle is a selection of a number of top quality fonts. A font bundle is priced at way less as compared to the prices of all of these fonts separately. Purchasing a font bundle you can save up to a whopping 99%. On Masterbundles.com, you can get font deals in between $4- $50, primarily based on the size of the pack. If you happen to search for discounts, you can save a whole lot more and grab awesome fonts for commercial use. How Do Fonts Influence Perception of the Product or Company? When talking about setting up banner ads, one needs to take the selection of web font really seriously. Advertising banner designers should pick those styles of fonts that will correspond to the mood of their commercial. The web font itself does not simply bring data but also fills it emotionally, as long as one is used correctly. Typically, the ad text gives the reader an outline of the brand’s product/service, which signifies a properly-picked web font will only contribute to the wanted visual effect. I Haven’t Discovered Any Suitable Fonts within This Package Deal. What Should I Do? If perhaps you haven’t located a suitable font in this font bundle, you shouldn’t give up hope! There are actually tons of bundle deals from the very best graphic designers on MasterBundles. Take your time to leaf through them all and you will uncover the perfect package! It’s so rewarding to at last discover the deal that fits your creative and professional needs. What Other Web Bundles Do You Sell on MasterBundles? On top of font bundle deals, our website features numerous great bundles. Find out more about web site theme bundles, graphic bundles, icons, textures, and patterns. 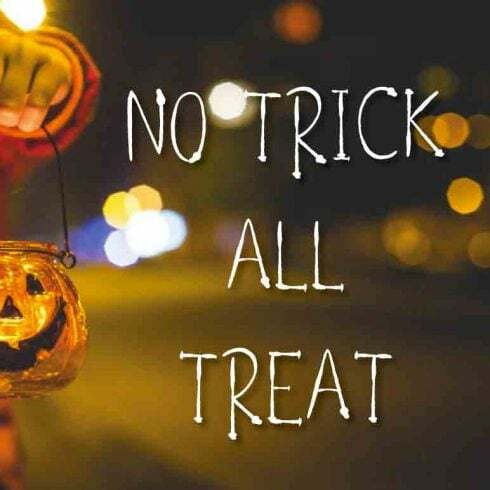 There are also e-books and tutorials, stock photos, logos, illustrations and add-ons, mockups, as well as other categories. We have thematic Christmas and Valentine’s deals, post cards and presentations. And, obviously, our absolute favorite under $5 design bundles! MasterBundles.com is a web-based marketplace. On our resource, professional graphic designers market their creations at the best prices. We offer the very best deals out there, and our deals are highly praised by buyers. Check out our blog, it really is loaded with useful and motivating content for professional graphic designers. Additionally, if you sign up for our newsletter, you will be the first to find out about our discounts. And we absolutely love discounts. There are always coupon codes and promo codes available to cut the prices to a minimum.